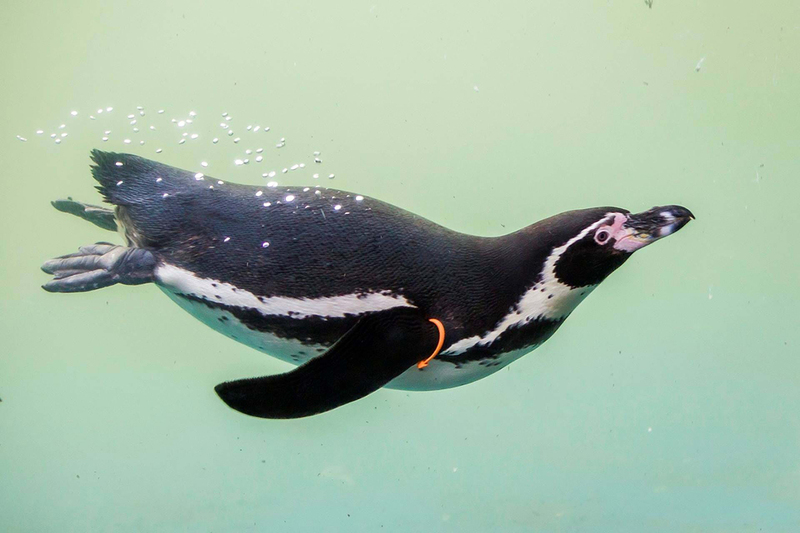 The Sanctuary is also home to fun-loving otters, playful penguins, potty paddock animals and a rock pool hosting a wide range of marine creatures. 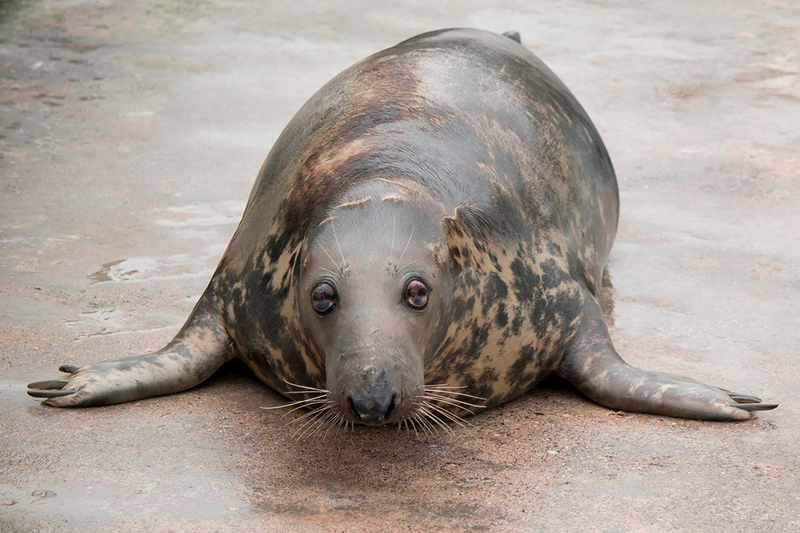 Explore behind the scenes at the heart of marine rescue in Cornwall’s only working Seal Hospital. See how we carry out life-saving work with our animals and nurture our new arrivals. 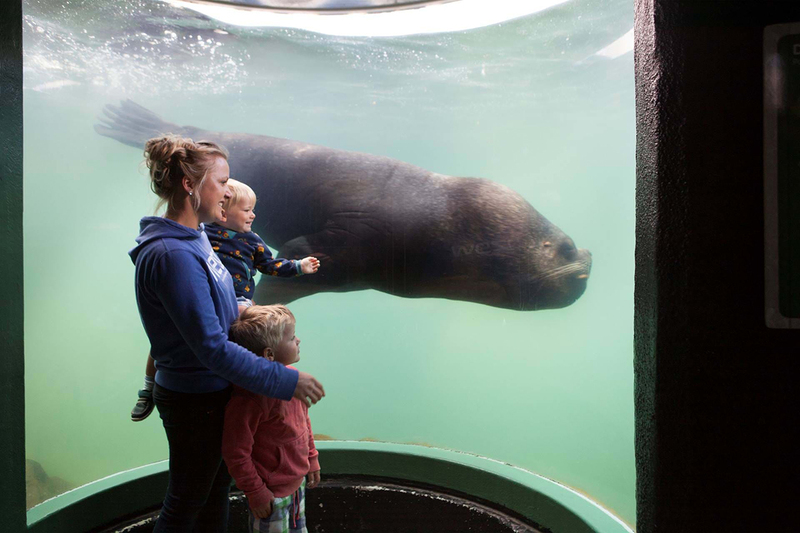 You can also experience what it takes to become a marine expert. From a sneak peek at our food preparation area, to getting hands on in our hospital pup pen you’ll get an insight into the science behind the Sanctuary. We also have a host of special activities to celebrate this year please check out our events tab for full details. Tucked against the picturesque backdrop of the Helford River, the Sanctuary is a designated site of special scientific interest and an area of outstanding natural beauty. Our 42 acre centre also boasts a woodland quiz trail, café with undercover seating and two gift shops. Don’t miss out on our great all year round events calendar.